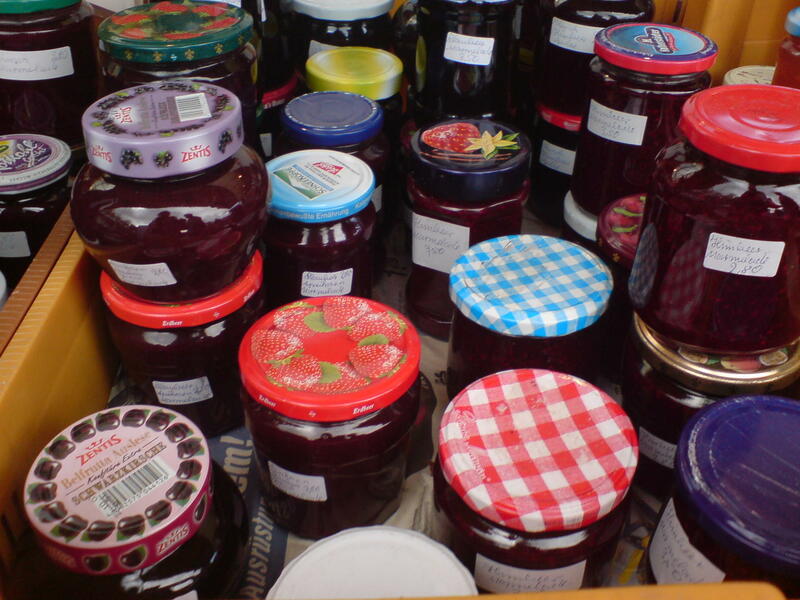 Home made jams. Home made jams for sale at the Farmer's Market in Kiel, Germany. HD Wallpaper and background images in the Cooking club tagged: jam.